Idolization or Inspiration: Who Is Your Hero? Today’s hero may be tomorrow’s villain. 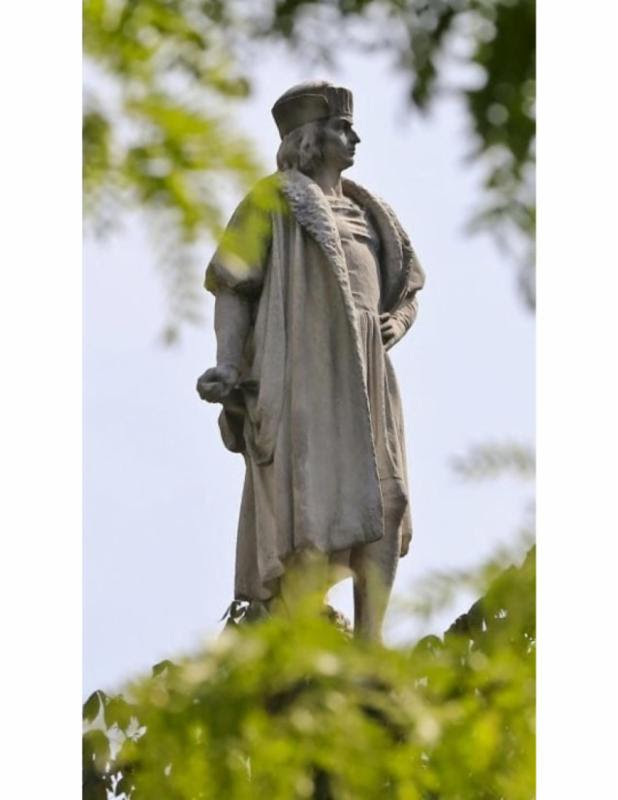 Columbus has his own holiday, for “discovering” America for Europeans. The conquerors always write history. But the story changes as truth comes to light. “The historical record is unambiguous in documenting the horrors Christopher Columbus and his men exacted on the native peoples he encountered. As statues aggrandizing the Confederacy topple across the South, so too should this symbol of oppression and genocide,” said LA Councilman Mitch O’Farrell, a member of the Wyandotte Nation. Read Washington Post article here. In my lifetime the very institution of hero has taken a well-deserved downgrading. All people are capable of greatness and yet all are fallible. But adoration of any object of worship was always an action to uplift the devotee to living to their own higher standards. We can aspire to and reach a higher state of behavior and consciousness by first recognizing it outside ourself. Human heroes put on a pedestal continually disappoint. So we must not blindly follow but rather draw out in ourselves the virtues we see in them, learn to follow lasting truths rather than individuals. His legacy inspires humility, kindness, compassionately helping others, deep meditation and healing. Sikhs and Kundalini Yogis call on his life and energy to feel and achieve these virtues. My teacher, Yogi Bhajan, drew much of his inspiration and support from Guru Ram Das and called him a source of miracles. So if you would like to bring more of love, help and healing into your life, give him a try; not as a hero but a source of inspiration and awakening. 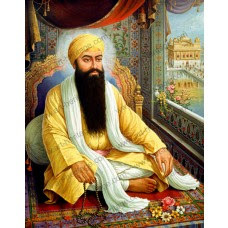 Here’s more info, some kirtan by Snatam singing a mantra in praise of Guru Ram Das with some instructions for chanting and ideas for serving your world.